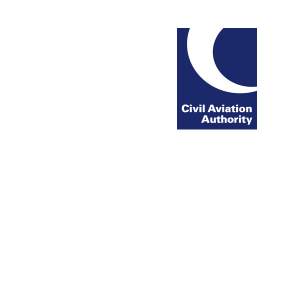 Restriction of Flying Regulations for Duxford Air Festival, Cambridgeshire, on 26 and 27 May 2018. Details by NOTAM and in AIC M018/2018 at http://www.nats-uk.ead-it.com. Restrictions also apply to the operation of all drones. Additional restrictions for a Jet Formation Display Team will be promulgated separately.